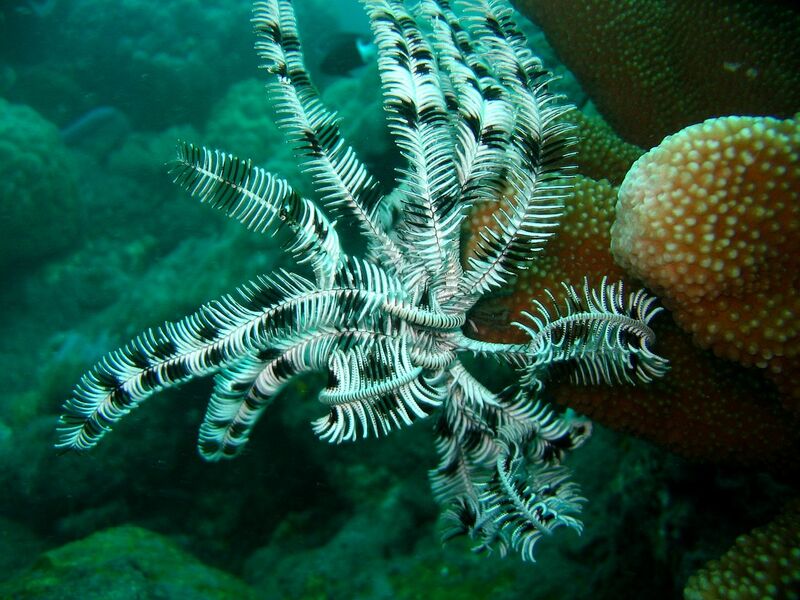 Restoration of coral reefs is generally studied under the most favorable of environmental conditions, a stipulation that does not always reflect situations in the field. A 2-year study (2005–2007), employing the "reef gardening" restoration concept (that includes nursery and transplantation phases), was conducted in Bolinao, Philippines, in an area suffering from intense human stressors. This site also experienced severe weather conditions, including a forceful southwesterly monsoon season and three stochastic environmental events: (1) a category 4 typhoon hit the Bolinao's lagoon (May 2006) impacted farmed corals; (2) heavy rains (August 2006) caused seepages of freshwater, followed by reduced salinity that impacted transplanted colonies; and (3) a bleaching event (June 2007) caused by warming of seawater, severely impacted both nursery and transplanted corals. This study analyzes the effects of these natural catastrophes on restoration efforts, and presents the successes and failures of recently used restoration instruments. Our results show that (1) in the nursery phase, consideration should be paid to depth-flexible constructions and tenable species/genotypes prioritization and (2) for transplantation acts, site/species deliberation, timing, and specific site selections should be taken into account. Only the establishment of large-scale nurseries and large transplantation measures and the adapting of restoration management to the frequently changing environment may forestall extensive reef degradation due to the combination of continuous anthropogenic and worsening global changes.